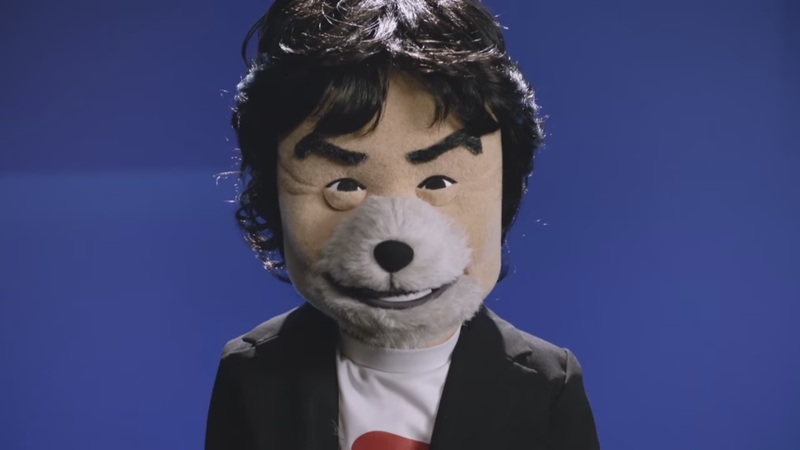 A few days ago, Australian publication Stack put up a new interview with Shigeru Miyamoto. As you would expect, it was focused mainly on Star Fox Zero. He discussed the GamePad integration, shared first word on the game’s Arcade More, and more. Miyamoto also addressed two general topics: revisiting Nintendo franchises and trying to appeal to new/old players. A number of Miyamoto’s responses can be found after the break. For the full interview, head on over here. Mainly it’s technology or my daily interests. Sometimes we decide to wait for an appropriate time such as when the processing power or price is sufficient to be able to materialise the project, or sometimes having the dual screens and gyro control can be the starting point, like this time. I’m happy if I am doing both, but it’s not something I can say myself [laughs]. I always switch between my skilled-self and my beginner-self when reviewing the prototypes, and when I find new elements in this process, I proactively try to take them into the game. Ultimately, I think the most important thing is whether I’m finding myself having fun at the time. While we always have test audiences, I ask them how they feel, but I don’t ask what they want it to be. The overall game design including the programming was already done on our end, so we asked PlatinumGames to convert it for their systems, as well as producing and designing a number of stages. I set a challenge to focus on how they can make it look cool, considering the difficulties of 60 frames per second with 3D graphics on dual screens. I am happy that everyone, including directors, worked hard together as if they were longtime colleagues. There are some players who say one screen is sufficient, even amongst those who have played a lot, however you will realise that you can’t play if you actually use only one screen [laughs]. Once you master resetting the GamePad gyro control, you will be able to aim with no stress, and it is important to use the GamePad gyro controls to aim for high scores, as the accuracy of the aiming is superior. Once you get used to the flow of a stage upon completion, by pressing the minus button you can activate the cockpit view on the big screen and feel even more like a fighter pilot, while at the same time enjoying the game from a fresh new perspective. It has certainly grown bigger than originally anticipated, and it’s completed in an equivalent scale to the NINTENDO 64 game or even bigger. The use of the two screens has been improved and a training mode to assist with understanding the controls is included, so please enjoy the practice. Although we considered being able to play the same stage using different vehicles when designing the game, we concluded that the enjoyment of Star Fox is to discover new routes, and there is enjoyment in finding different paths even after completion. Furthermore, there is an Arcade Mode which is a route-focused mode for advanced users, so I am confident that players can enjoy the game for a long time. We hope that you’ll make time to play [laughs]!